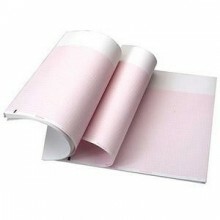 Papel Termico (110x100) mm x 300 Painmed E110N10M30. 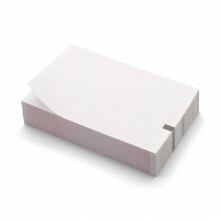 Papel Termico (110x140) mm x 160 Painmed E110N14M16. 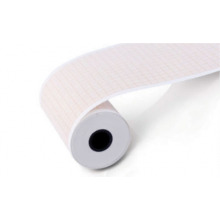 Papel Termico (63x100) mm x 300 Painmed 063R10M30. 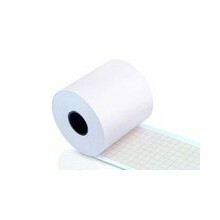 Papel Termico (80x90) mm x 360 Painmed E090R09M36. 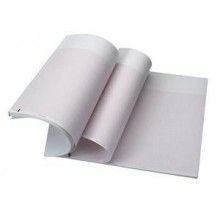 Papel Termico AT-101 / SE-3 (80x70) mm x 300 Painmed E080R07M30. 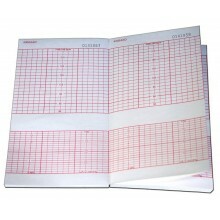 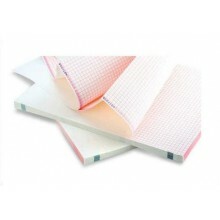 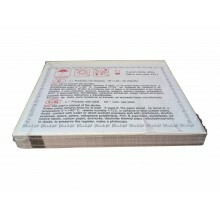 Papel Termico BeneHeart R12 (210x300) mm x 150 Painmed E210R30M15. 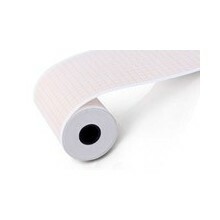 Papel Termico Burdick / EK500C 63 mm x 45 m Painmed. 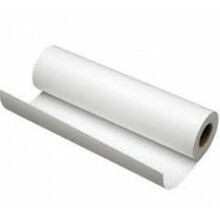 Papel Termico Burdick 50 mm x 45 m Painmed E050R45-1. 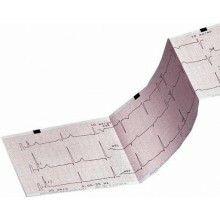 Papel Termico Cardiocare 2000 210 mm x 30 m Painmed E210N230. 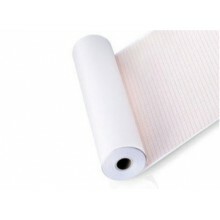 Papel Termico CP-50 (114x70) mm x 250 Painmed E114R07M25. 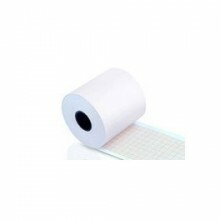 Papel Termico Fetal 4305AAO (152x90) mm x 150 Painmed F152R09X15-2. 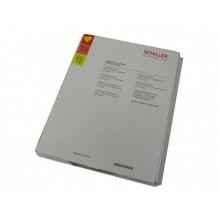 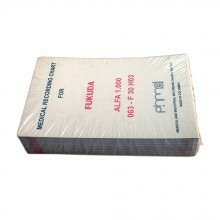 Papel Termico Fetal BD400 / BD4000 (152x150) mm x 200 Painmed F152X15X20. 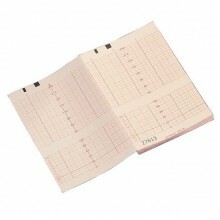 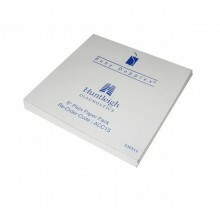 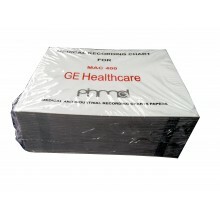 Papel Termico Fetal HP / Philips (150x100) mm x 150 Painmed F150N10M15. 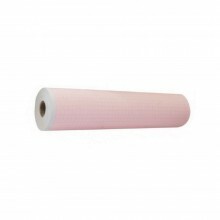 Papel Termico Fukuda / Biocare / Dr. Lee 63 mm x 30 m Painmed E063R30. 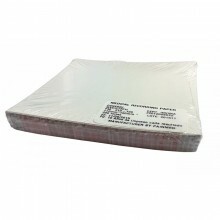 Papel Termico SE-1200 210x280x150 Painmed E210R28M15.